Deb's Cup of Tea: Time to move the hoop. It's time to move the hoop from the middle of the design to the bottom. 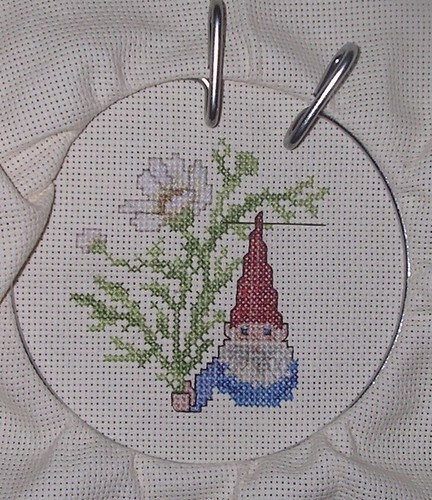 I should be able to get his legs and the flowers under him done this weekend.